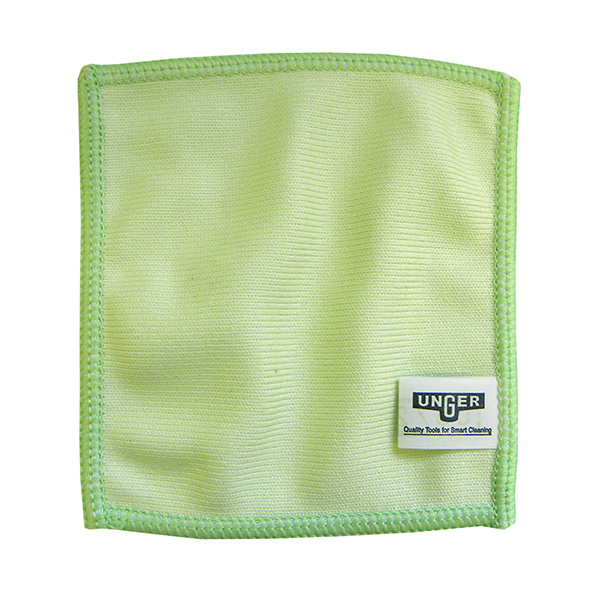 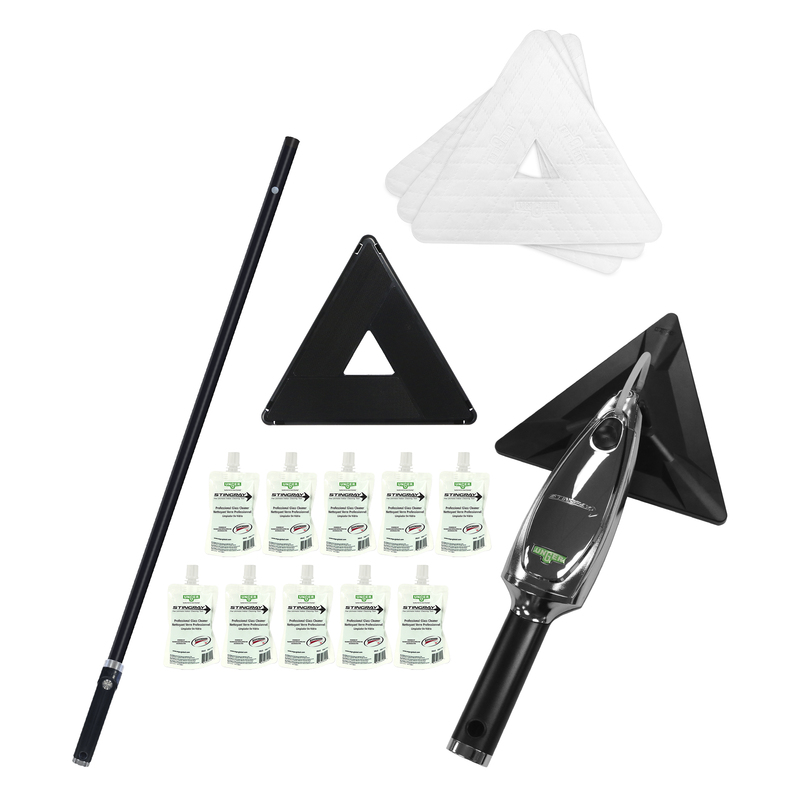 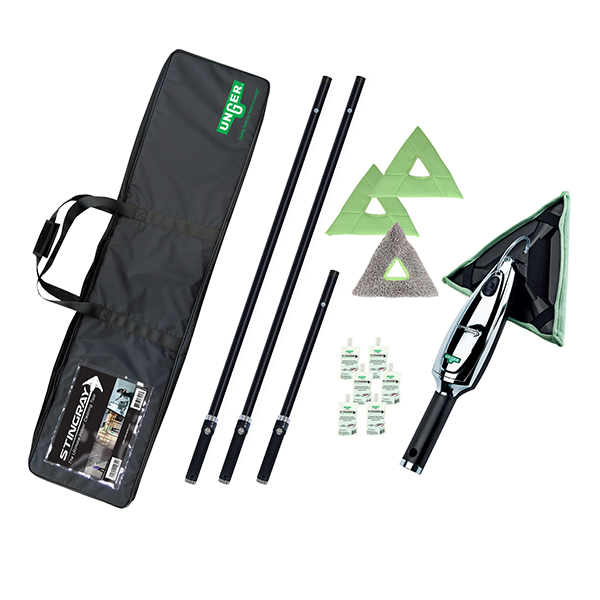 This selection of microfiber cloths and glass cleaners contain everything your janitorial staff needs to keep every nook and cranny of indoor windows and glass spotless. 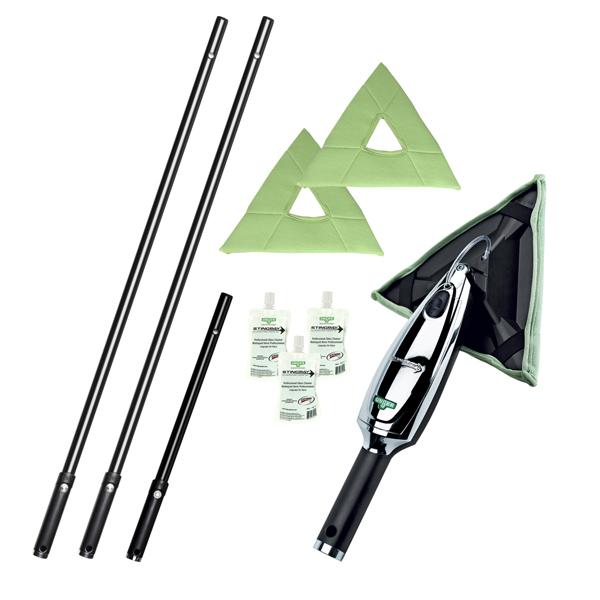 Our MicroWipe line offers ultrafine microfiber in a variety of sizes and surfaces, perfect for cleaning ledges, frames, and sills on windows and mirrors. 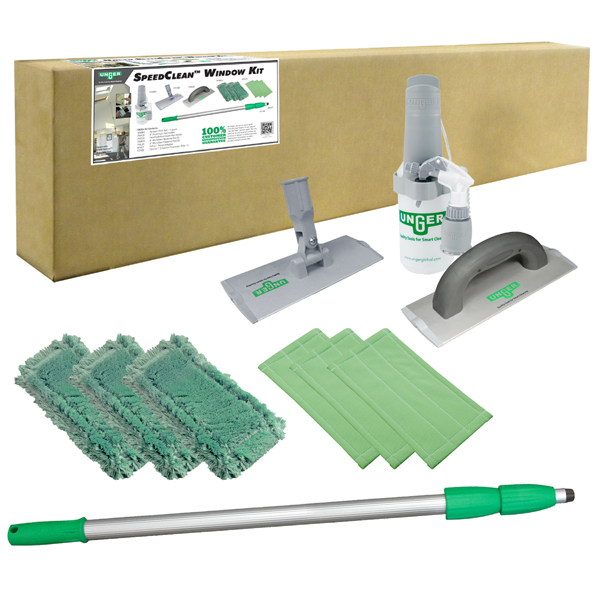 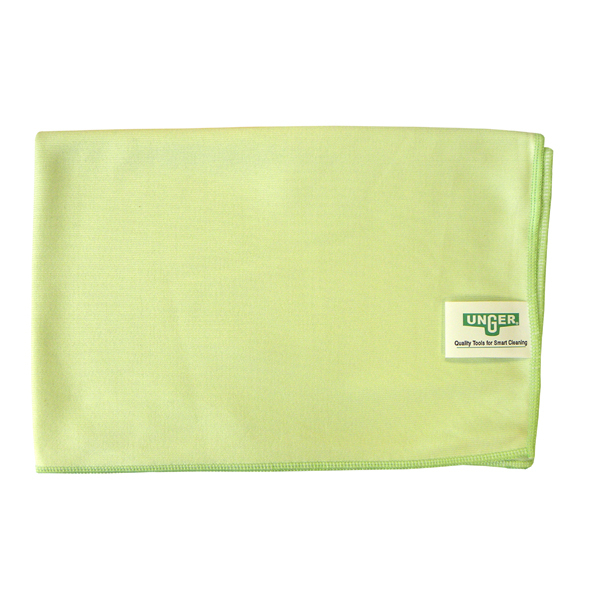 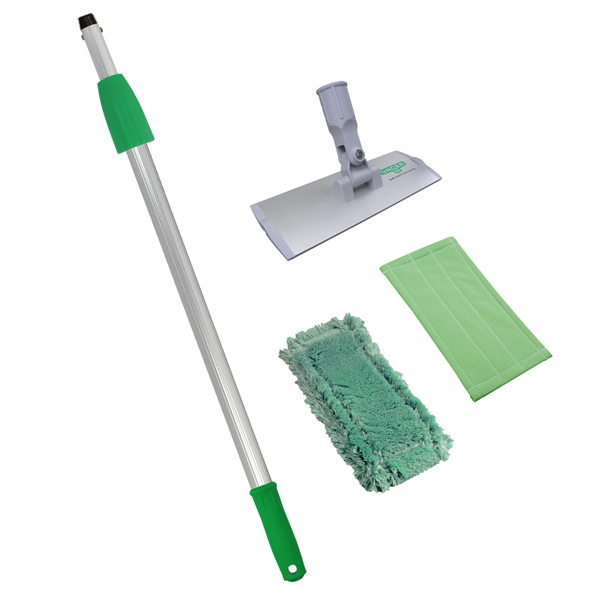 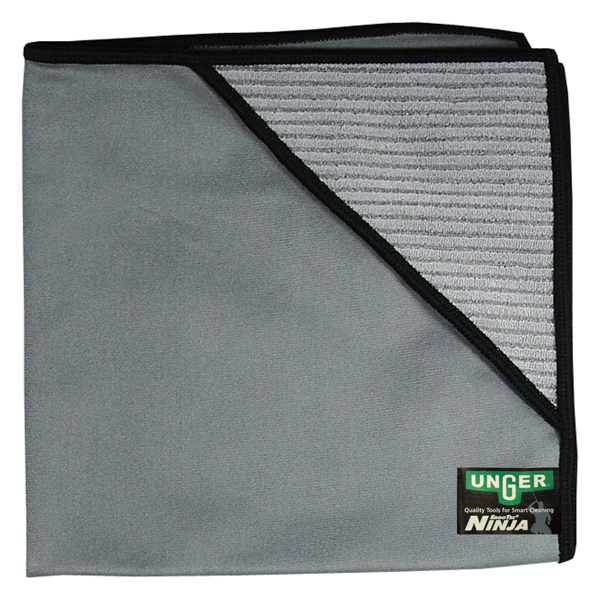 Keep your glass surfaces shining and streak-free with these microfiber glass cleaning cloths and tools!